The Sexual Violence and Impunity in South Asia research project (coordinated by Zubaan and supported by the International Development Research Centre) brings together, for the first time in the region, a vast body of knowledge on this important – yet silenced – subject. 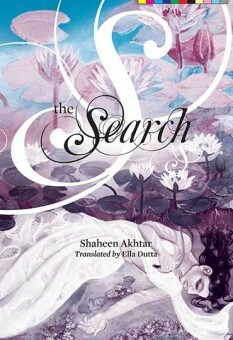 Six country volumes (one each on Bangladesh, Nepal, Pakistan, Sri Lanka, and two on India, as well as two standalone volumes) comprising over fifty research papers and two book-length studies, detail the histories of sexual violence and look at the systemic, institutional, societal, individual and community structures that work together to perpetuate impunity for perpetrators. 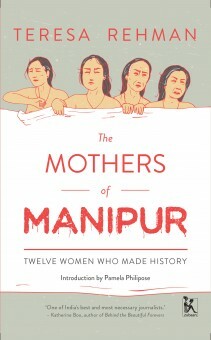 In this remarkable and wide-ranging study, activist and historian V. Geetha unpacks the meanings of impunity in relation to sexual violence in the context of South Asia. The State’s misuse of its own laws against its citizens is only one aspect of the edifice of impunity; its less-understood resilience comes from its consistent denial of the recognition of suffering on the part of victims, and its refusal to allow them the dignity of pain, grief and loss. Time and again, in South Asia, the State has worked to mediate public memory, to manipulate forgetting, particularly in relation to its own acts of commission. It has done this by refusing to take responsibility, not only for its acts but also for the pain such acts have caused. It has done this by denying suffering the eloquence, the words, the expression that it deserves and papering over the hurt of people with routine government procedures. The author argues that the State and its citizens must work together to accord social recognition to the suffering of victims and survivors of sexual violence, and thereby join in what she calls ‘a shared humanity’. While this may or may not produce legal victories, the acknowledgment that the suffering of our fellow citizens is our collective responsibility is an essential first step towards securing justice. It is this, that in a fundamental sense, challenges and illuminates the contours and details of State impunity and positions impunity as not merely a legal or political conundrum, but as resolute refusal on the part of State personnel to be part of a shared humanity. 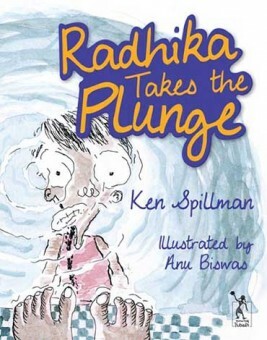 ISBN: 9789384757779. 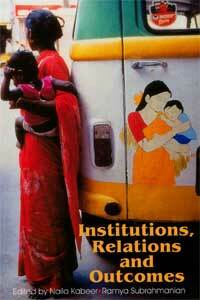 Categories: Academic, Books, Feminism In India Recommends. Tags: sexual violence, South Asia, SVI, SVI Project, V Geetha. 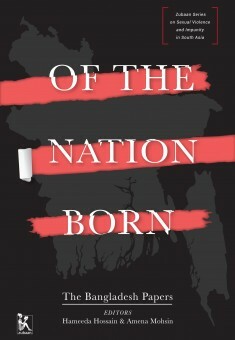 This volume focuses on Bangladesh, a nation born in 1971, in a birth that was as marked by bloodshed as it was by sexual violence. The history of widespread sexual violence, and incidents of sexual slavery, as well as the absence of accountability for the perpetrators, is by now well known. The essays here address the structural dynamics of impunity at the individual and societal levels, looking not only at the conditions that go into its creation, but also the elements that fuel it. They ask what helps it to become so embedded and point to its human, global and national costs. Together they explore the ways in which the women’s movement and feminist practice have worked to demand accountability and recognition for the victims and survivors of sexual violence, challenging the impunities embedded in the patriarchal structures of Bangladeshi society. In doing so, they bear witness to the continuing efforts of women’s groups in Bangladesh to give this crucial issue the attention that it deserves, for without that, justice for victims and survivors, will remain elusive. 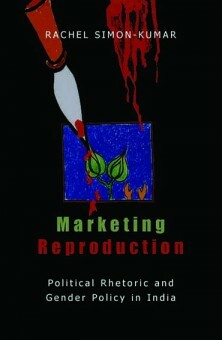 Though commonplace today as a technological quick fix for infertility, assisted reproduction is a complex phenomenon, located at the intersection of patriarchy, medicalization and commerce, These technologies create both challenges and opportunities, and responses to them have sought to balance questions of ethics, rights and politics. The essays in this volume map the journey of ARTs in different countries, examining the global industry and the challenges it poses in the context of markets, and look at regulatory frameworks in diverse settings.Together they bring a feminist lens to the examination of the now-established ART industry. 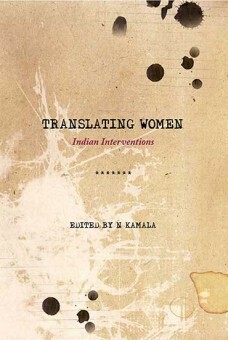 Sama's long-standing work provides a special focus on India: the spread and features of the industry, the gendered nature of the burden and treatment of infertility, the destabilisation of the family as we know it, and feminist debated around surrogacy that reassess ideas of agency and commodification. The Reproduction and Child Health policy (RCH) in India has been in force since 1995. 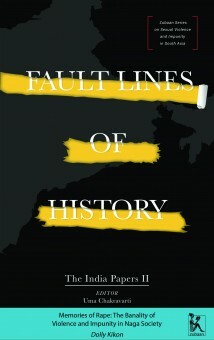 Coming after the Cairo conference, 1994, the RHC was expected to usher in 'paradigm shift' in India's population policy. From a family welfare programme that has historically been top-down, even coercive, the Indian government projected the RHC to be a participatory, women-centered reproductive health service. Ironically, the policy was devised barely four years after the start of Indian State's tryst with the market development, and was launched into a political environment in ideological transition. This book provides a political analysis of RHC policy, tracking how neo-liberal and purportedly, women-centered reproductive health discourses are positioned against each other. Mahua Sarkar examines how Muslim women in colonial Bengal came to be more marginalized in nationalist discourse than their Hindu counterparts. She considers how their near-invisibility, except as victims, underpins the construction of the ideal citizen-subject in late colonial India. She argues that the nation-centredness of history as a discipline, and the intellectual politics of liberal feminism, have together contributed to the production of Muslim women as the oppressed, mute, and invisible 'other' of the normative modern Indian subject. 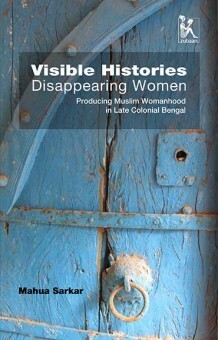 Drawing on extensive archival research and oral histories, Sarkar traces Muslim women as they surface and disappear in colonial, Hindu, nationalist and liberal Muslim writings. This compelling study concludes by tracing the complex links between past constructions of Muslim women, current representations, and the violence against them in contemporary India. 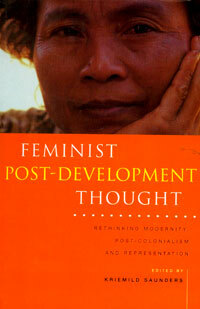 This book links caste and gender to the social production of motherhood. 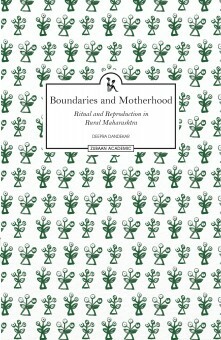 Dandekar argues that in contradiction to the assumption about motherhood being primarily a female-centred and positive domain, subaltern agency produces it as malign, dangerous, malevolent and marginal. 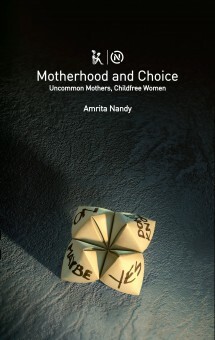 Highlighting the manner in which the experience and expression of motherhood is constructed as androgynous and nonthreatening to patriarchal hegemony, the author emphasizes the consolidation of ‘lower’ caste positive identity through valorization processes and endorses high caste and class ownership and power by producing the birth and survival of a male child as its ideological validaton. Little has been written about the experiences of motherhood in India, outside of the debates around public health statistics. Here, the author reinvents and deconstructs existing notions of maternity by interrogating the very systemic and patriarchal nature of its language that depoliticizes oppression. 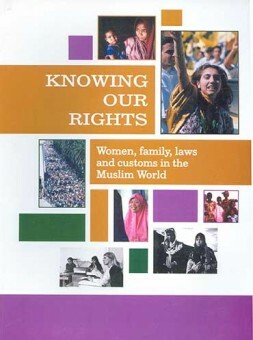 Knowing Our Rights is designed as a tool for activists engaged in lobbying and advocacy related to Muslim women's rights within the family, at the policy level and in communities. It covers twenty-six topics relevant to marriage and divorce, including the status of children (paternity and adoption) and child custody and guardianship. 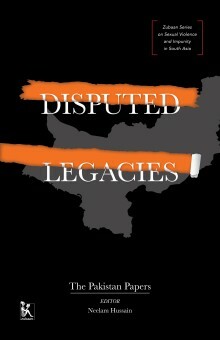 It is unique in providing a user-friendly, cross-comparative analysis of the diversities and commonalities of laws and customs across the Muslim world. This handbook is an essential resource for those taking a critical and questioning approach to rights, laws, and constructions of womanhood in Muslim countries and communities and beyond. 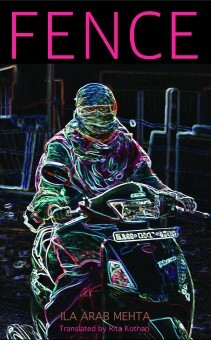 Women Living Under Muslim Laws (WLUML) is an international support network formed in 1984, in response to situations that required urgent action, related to Islam, laws and women. Starting as an Action Committee, WLUML evolved into an international network of information, solidarity and support. "The absence of gender awareness in policy and planning in the past has given rise to a variety of efficiency, welfare and equity costs. This book develops an analytical framework and a set of tools which can assist planners, as well as trainers, to ensure that gender is systematically integrated into different aspects of their work. 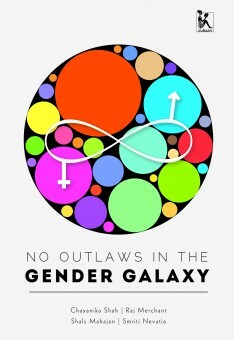 It offers as inventory of the kinds of assumptions which lead to gender-blind policy, and assesses integrationist and transformatory strategies by feminist advocates to influence the mainstream policy agenda. 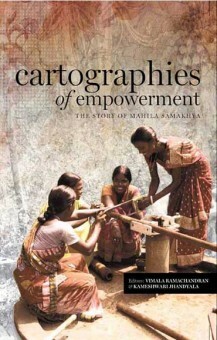 An analytical framework for examining the gender inequalities generated by key institutions through which development takes place occupies a central place in the book. A selection of case studies from the Indian context serves to illustrate different aspects of the framework and its application. The states in the northeast of India have been subject to multiple protracted conflicts. In the cases where the gendered nature of these conflicts is considered, stereotypes of women as passive victims or natural peacemakers tend to be reproduced, and scholars follow the establishment’s cues in employing analyses from a conventional security studies perspective, focusing on ceasefires and surrender packages for militants, male-dominated negotiations over autonomy and statehood, and ‘homeland’ politics. Even as women have become increasingly vocal in civil society attempts to resolve conflict and build peace in the region, their voices and work are ignored. The media has turned its spotlight on activists like the Meira Paibis and Irom Sharmila, but has yet to acknowledge the significance of women’s everyday resistance, activism and agency – and this lack of attention is a further aspect of their marginalization. This volume sheds light on the successes and failures of the women’s movements in and of the region; women’s responses and engagements with conflict and peace-building; as well as their challenges, aspirations and experiences as agents of change. 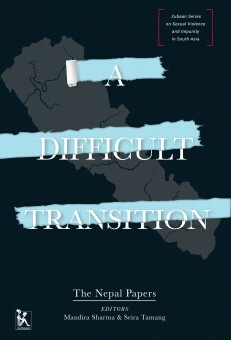 It adds important insights into the debate on gender and political change in societies affected by conflict. 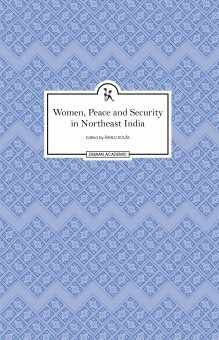 Moreover, by engaging critically with the ‘women, peace and security’ literature, the volume takes a fresh look at ‘universalist’ feminist and interventionist biases, questioning the notion that peace processes should be treated as windows of opportunity for women’s empowerment and positing that it is crucial to understand gender relations during conflict as historically contingent, complex and multifaceted, and intertwined in the social fabric. The last few decades have witnessed growing theoretical and practical concerns with intersections between violent conflict and development. Links between poverty and natural resources have been minutely explored, and attention has also been given to how state collapse and bad governance have contributed to violent conflict. However, gender relations and ideologies have often been overlooked in theorization of these interconnections, as well as in designing development strategies meant to mend the devastating impact that war leaves on a society. 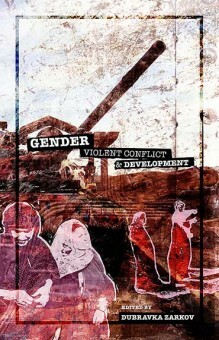 This book looks at the intersections between development practice and violent conflict from an explicit gender perspective and situates the fields of inquiry within a global condition of neo-liberal economy and militarism. Using the notions of femininity and masculinity as analytical tools, contributors question theoretical, political and policy approaches pertaining to specific development strategies in times of prolonged violent conflict, transitions to peace, and post-conflict periods. They further analyse various social, cultural, economic and political processes and relations of power that impact upon different groups of women, men and children in the contexts of militarization and violence. 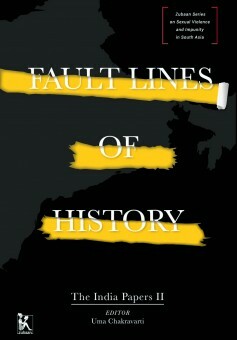 Dubvravka Zarkov is a senior lecturer at the Institute of Social Studies, The Hague. She works on gender, sexuality, ethnicity and violent conflict. With Cynthia Cockburn she has co-edited The Postwar Moment: Militaries, Masculinities and International Peacekeeping, on experiences in Bosnia and the Netherlands. Her book The Fe/Male Body and the Productive Power of Violence: On `Media War’ and `Ethnic War’ in Former Yugoslavia, is forthcoming.